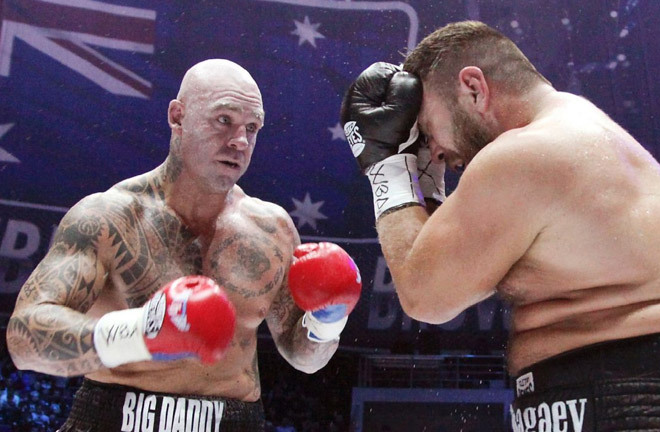 Home Headline Is this the End for the Australian Lucas Browne? 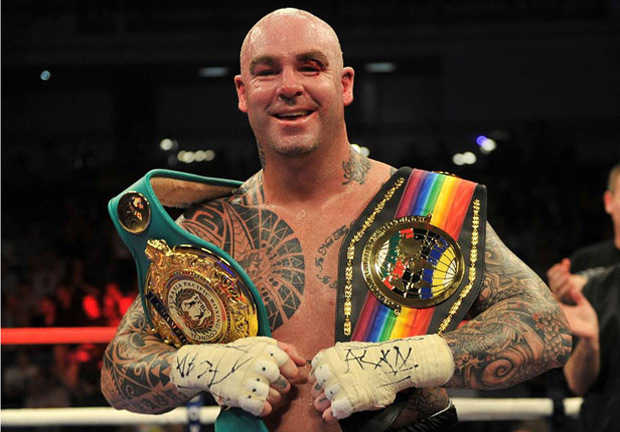 Is this the End for the Australian Lucas Browne? 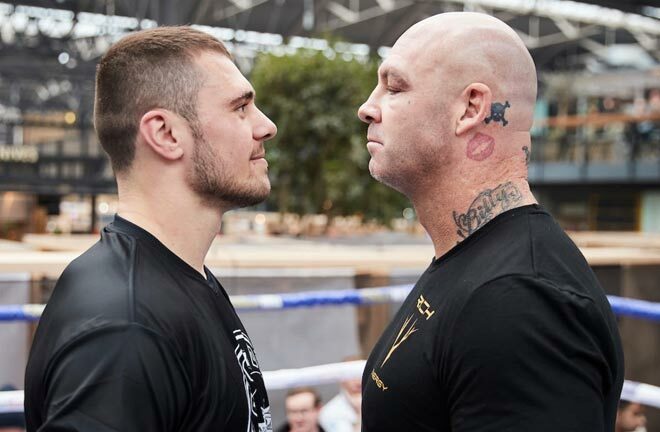 After Lucas Browne devastating knockout defeat to Dillian Whyte at The O2 what does the future hold for the Australian? 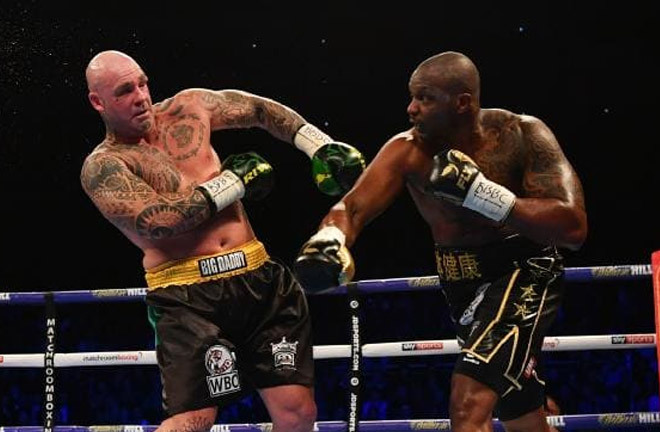 The former champion turned perennial contender Lucas “Big Daddy” Browne (25-1, 22 KOs) found himself on the wrong end of a devastating knockout defeat to Dillian Whyte (23-1, 17 KOs) at the O2 Arena on March 24. Browne, 38, was memorably left face down on the mat motionless for several minutes before finally coming to, needing an oxygen mask from medics before being taken to the hospital. Fortunately, he was given the all clear to fly back to his native Australia the following day after a brain scan. Browne was noticeably overweight and significantly slower than his younger rival throughout the fight. Whyte hit him at will with just about everything to the head and body with frightening regularity to set up the brutal ending. 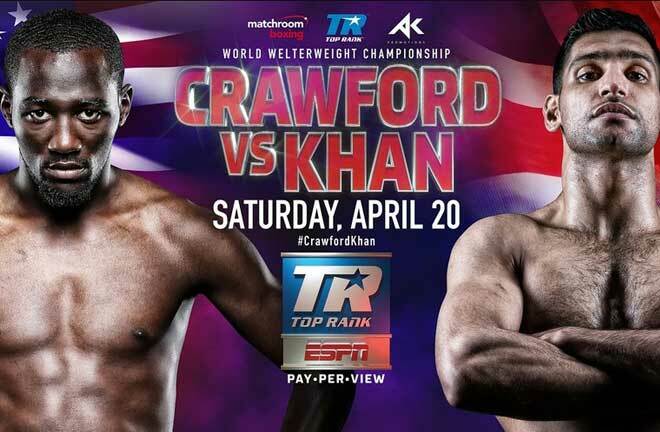 A win would have catapulted Browne into championship discussions with Deontay Wilder and Anthony Joshua. 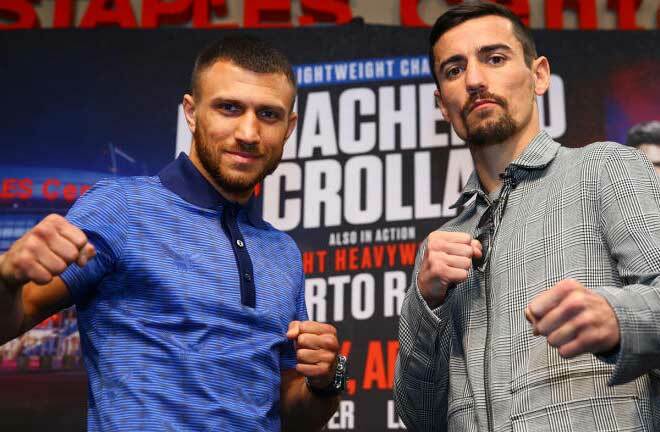 It would have also resuscitated his damaged image as a drug user after being stripped of his secondary world title following a positive test result for the banned steroid clenbuterol in 2016. Instead, Browne now faces renewed questions about his relevance within an increasingly competitive division. The Aussie’s redeeming quality is that he can be a crude slugger and fans always love a slugger. 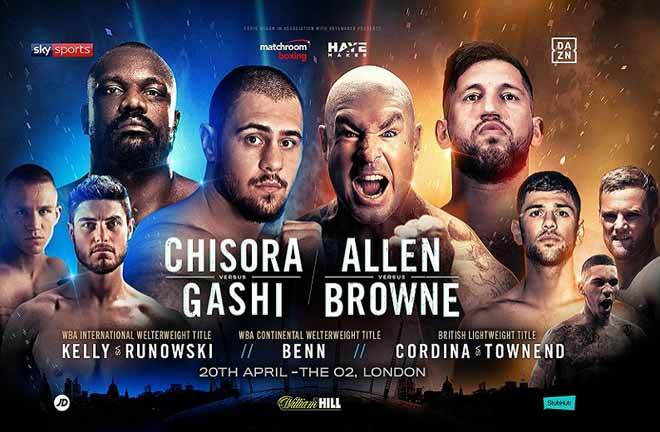 You may recall that memorable night when Browne was trailing heavily on points against Ruslan Chagaev before wrecking him with a miracle punch to win a version of the heavyweight title in Grozny. However, that now seems to be eons ago and boxers tend to be remembered by their last time out. Browne is promoted by British boxing legend Ricky Hatton but it remains to be seen if “The Hitman” has the business chops to help him pick up the pieces of a career in tethers. It really does not help that Browne’s performance was horrid and that he was completely dominated by Whyte from the opening bell. Personally, I see no place for Browne among the division’s elite after the real beating he took from Whyte, which left his face a bloody mess. Journeyman status would be a demotion for any former champion but it might be the only viable option at this point. 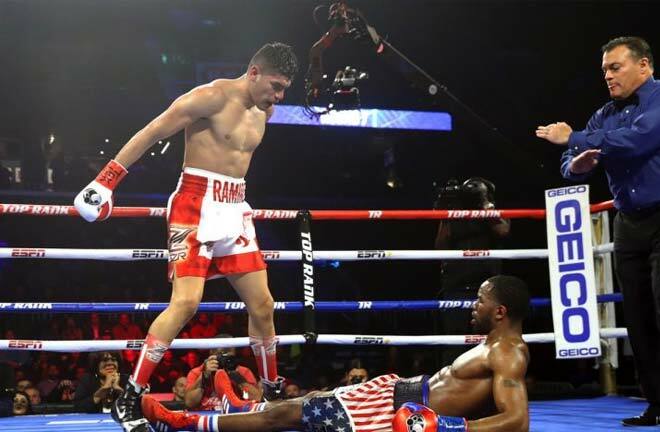 That is the harsh reality of boxing. Next articleDeontay Wilder to fight Dominic Breazeale?